Data is one of the most valuable assets in today’s digital era. Whether it’s private information or personal files, losing data can be a gut-wrenching experience. 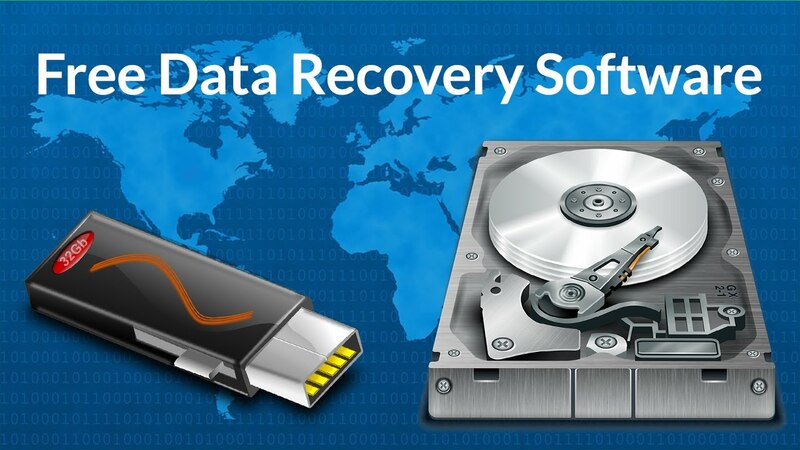 That’s when data recovery software can come to your rescue. Let’s look at various scenarios in which data can be recovered when files go missing or are accidentally deleted. Most times, deleted data will remain in the Recycle Bin, which means it can be retrieved to its old location without a problem. But if your system is set to empty the bin periodically, precious files that you require could disappear without a trace. Since native recovery systems aren’t all that robust, a purpose-built software such as EaseUS will be required to do the job. 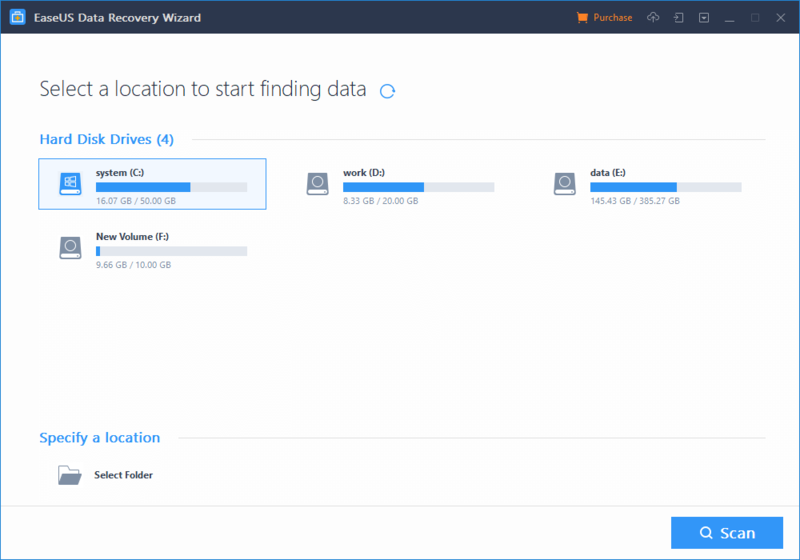 No matter whether it’s a Windows 10 machine or a computer running macOS Mojave, EaseUS Data Recovery Wizard will dive deep and retrieve your files if you accidentally deleted them. In certain cases, water damage or impact damage may have disabled your device, which means its memory cannot be accessed without the right tools. EaseUS offers a great solution to retrieve data under practically any situation, including hard drive damage. It also has the ability to get back your data after an OS crash or virus attack, or even when specific hard drive partitions have been lost. Most storage media needs to be formatted before use, especially if you’re going to create installation media from ISO and DMG files. In such cases, using a disk image authoring software will often format the disk or drive you use for the bootable media. That means any existing data on that drive or disk is gone forever. Actually, it’s not. The data loss only happens after the formatted media is overwritten. Even then, if you have a deep-scanning software utility like EaseUS, the job can be done in just a few minutes.